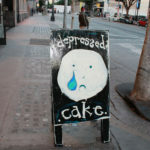 The Depressed Cake Shop LA was a huge success! 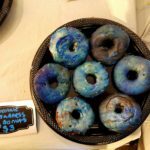 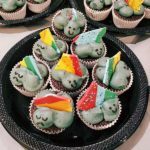 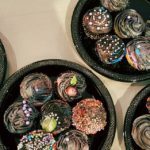 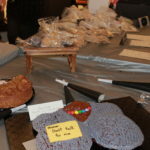 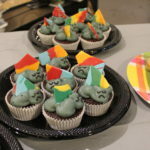 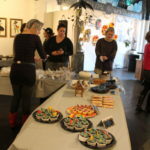 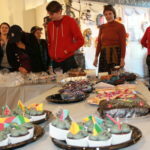 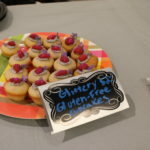 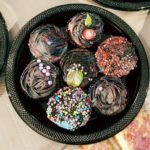 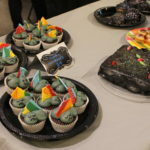 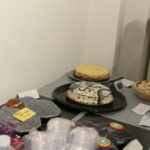 This pop up bake sale featured grey and rainbow baked goods to raise funds for the Los Angeles LGBT Center‘s mental health services program. 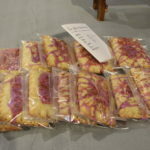 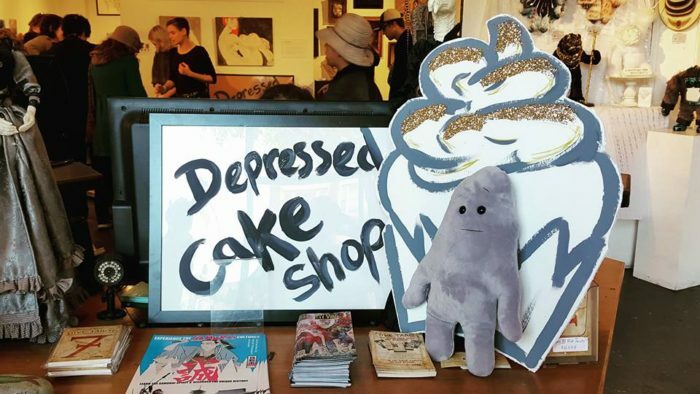 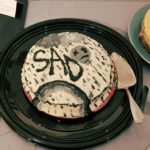 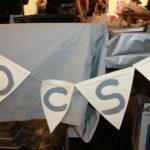 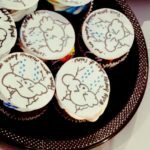 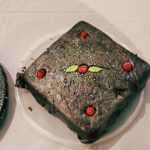 The Depressed Cake Shop is a network of grassroots baker-activists established with the first pop up in the U.K. in 2013. 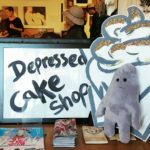 Since then, over 30 pop ups have appeared worldwide raising tens of thousands of dollars for mental health resources around the globe. 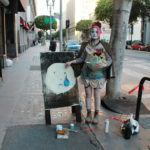 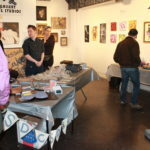 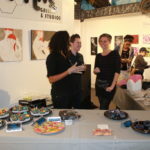 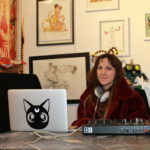 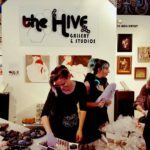 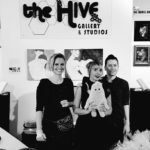 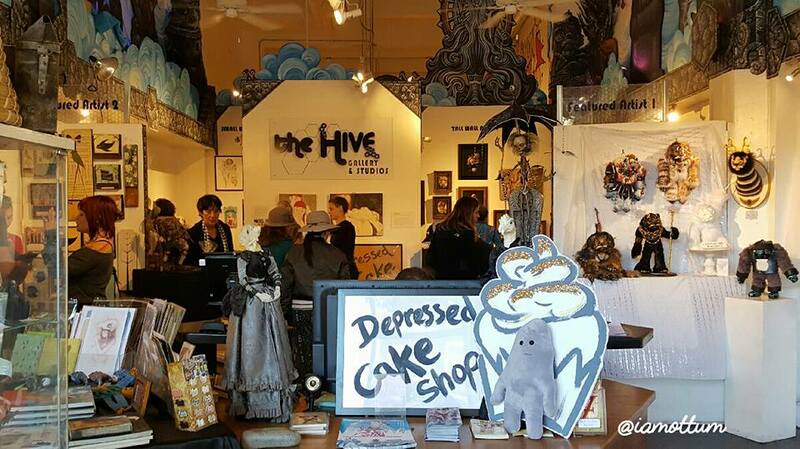 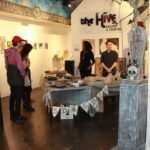 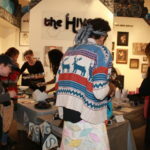 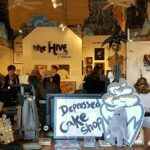 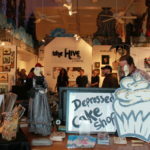 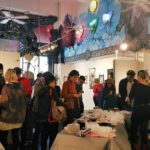 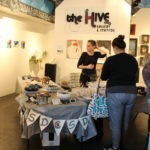 The Art Against Assault Los Angeles Depressed Cake Shop popped up at the Hive Gallery in downtown Los Angeles in December 2016. 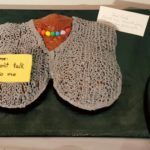 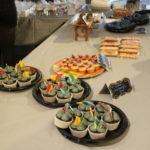 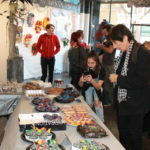 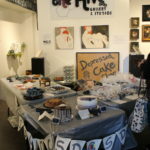 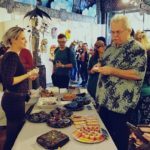 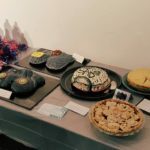 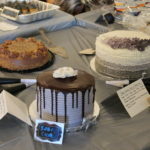 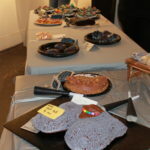 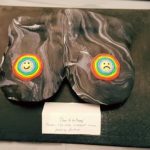 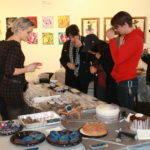 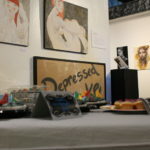 We featured cake art from over 20 local bakers bringing awareness to the issue of mental illness while raising $1,100.00 for the Los Angeles LGBT Center’s mental health services program. 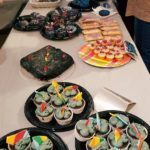 Thank you to Rani DeMesme-Anders the Donor Membership Associate for the Los Angeles LGBT Center who was present at the event to answer questions, and even dished out cake and boosted the signal to bring people in. 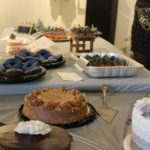 Thank you to Bunny Urick, Chris Warfield, and Genevieve Danger Berrick for serving as Chief Executive Cake Officers. 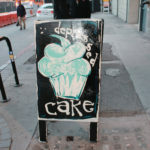 Thank you to Sing Happy Socks for being the saddest of clowns and painting our charming street sign. 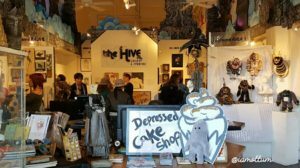 And thank you to Valerie Van Gelder of the Depressed Cake Shop and Ottum Yates for the wonderful photos and encouragement.